Every Wednesday, 6:30 pm. 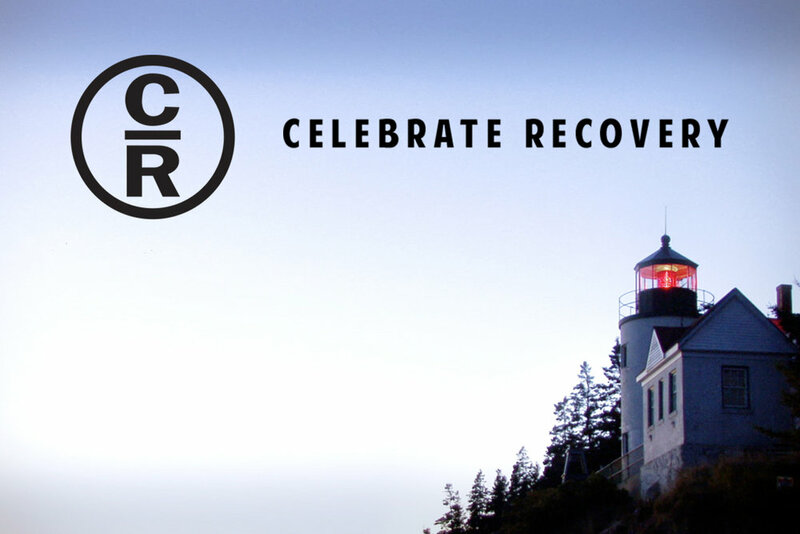 Celebrate Recovery (CR) is for those with hurts, hangups & habits. For more information, contact Stephen Scholz. Stephen Ministry is one-to-one care, men with men and women with women, for people who are facing tough times. A Stephen Minister is a caring Christian friend who listens, cares, prays, supports, and encourages. A Stephen Minister can provide the emotional and spiritual care we need when faced with a crisis or difficulty such as loss of a loved one, loneliness or discouragement, unemployment or a job crisis, hospitalization, or many other life challenges. For more information or to learn if Stephen Ministry is right for you, click HERE. Everyday, all year. We have a team of people who pray over our church on a continual basis. They are also committed to praying over the prayer requests submitted on a weekly basis. If you are in need of prayer or would like to be a part of the prayer team, contact Karin Moore. Everyday, all year. If you or a loved one are in need of a lay minister to visit you in the hospital or at home during recovery, please contact Stephen Scholz. We consider it a high privilege to assist you and your family during the loss of a loved one. In coordination with our pastoral staff, we are here to provide a location and administrative support for a Celebration of Life Service. For more information, contact Susie Haium & Chris Collins. If you have been the victim of a sexual assault, we would love to assist you through the process of healing by providing a safe and confidential place to share your story & heal. Please contact Tabi Traughber.